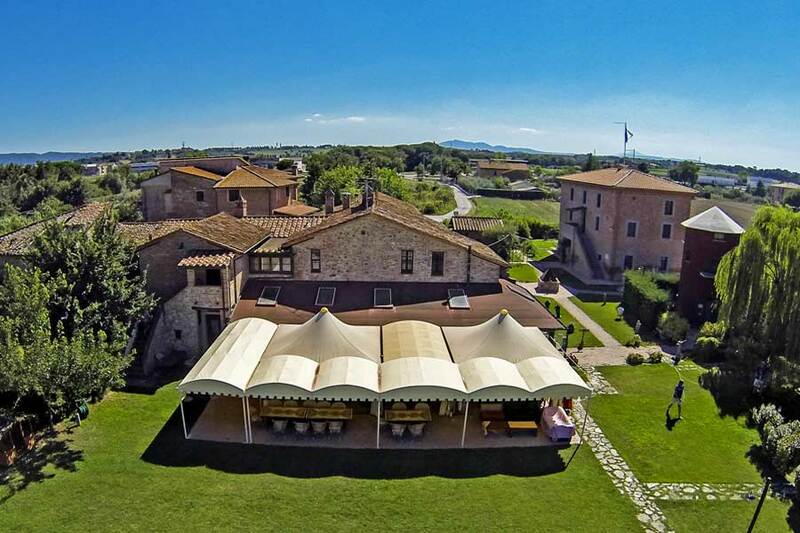 A location designed and created for your holidays, events, for your family and for a special event and for a romantic. 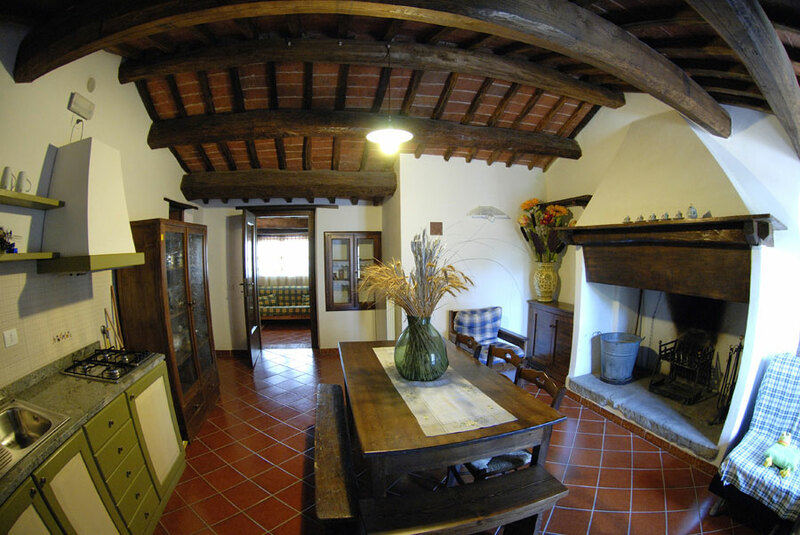 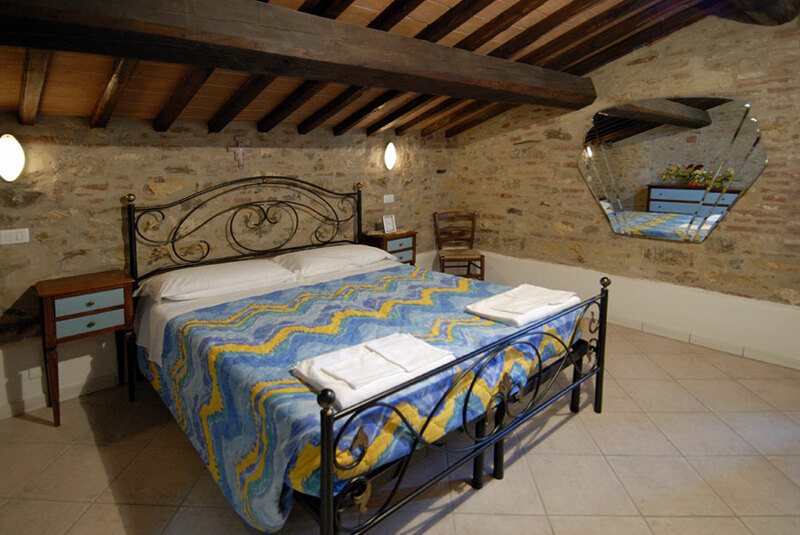 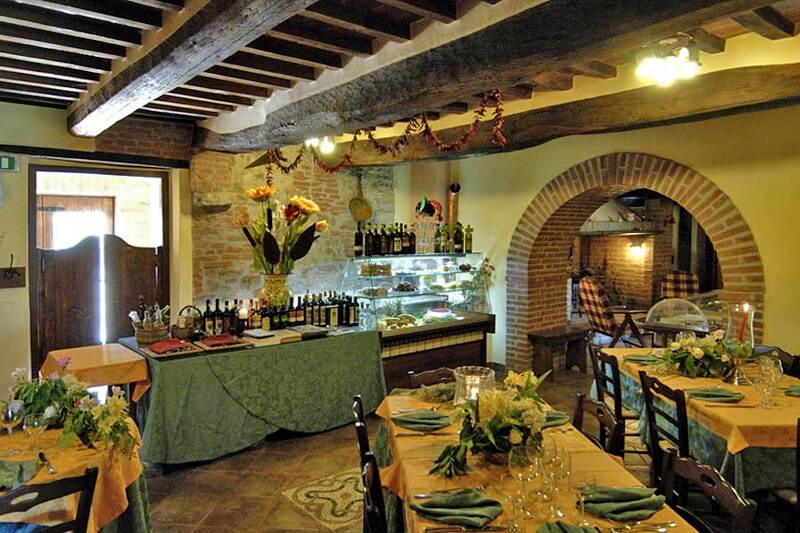 In a typical restaurant, Borgo Lacaioli, the harmony of taste of our tradition made a 0 KM products is waiting for you! 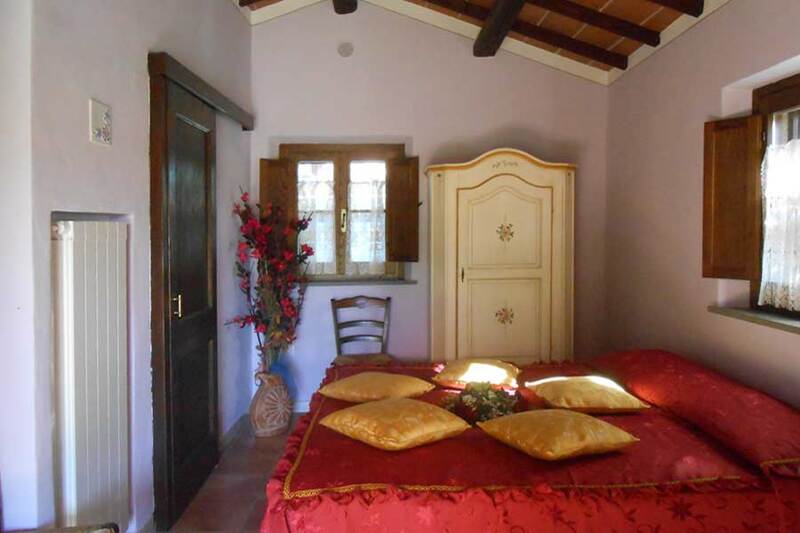 Enjoy the pool, characterizd by the illumitaed and gurgling water jets, with just the sound of nature around you, or in a room romantic reserved to you.